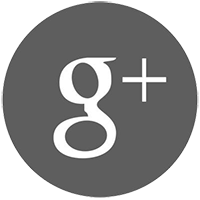 Hill Resorts & Glaciers in Uttarakhand | JNR GLOBETROTTERS PVT. 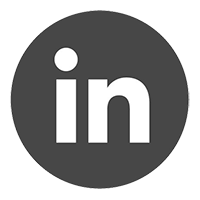 LTD.
Uttarakhand is the abode of some of the best hill stations in north India. While the winter season can offer you the best views of snow packed mountain ranges, the same ranges can be the comfort zones in the scorching summer. 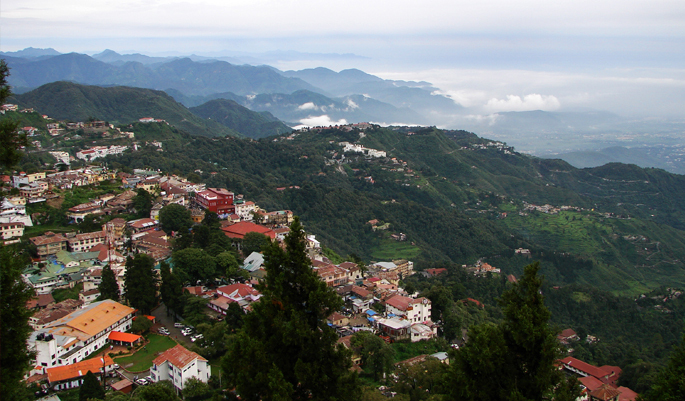 Mussoorie is a hill station and a municipal board in the Dehradun District of the northern Indian state of Uttarakhand. The picturesque scenic beauty of the region with its unspoiled nature offers an outstanding feel to the tourists. 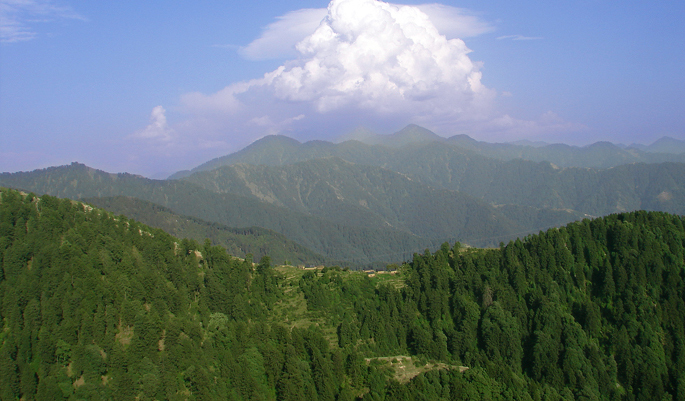 The tiny hill station, decorated with pine trees and Deodar forest offering an impressive view of Himalaya. The pleasant weather of summer makes it a popular retreat for most of the people residing in cities. 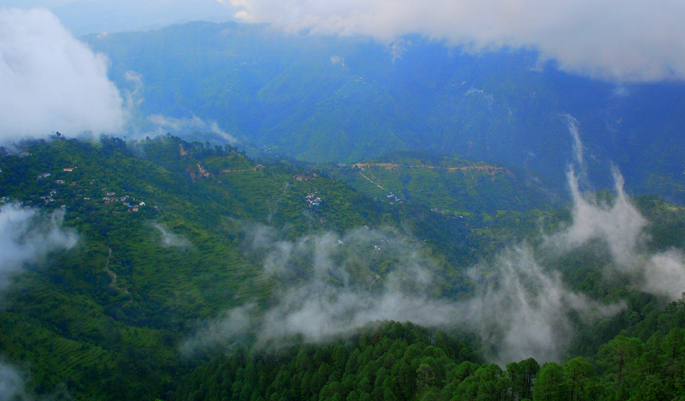 Almora is well acclaimed for its picturesque landscape and rich cultural heritage. It is located on a horse shoe shaped ridge of Kasaya hill at an elevation of 1638 m above sea level. 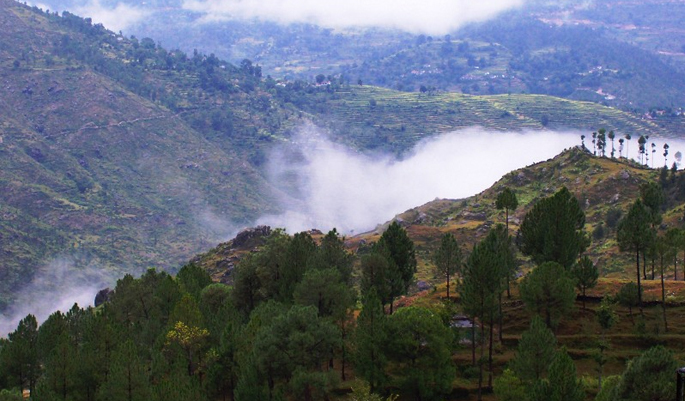 Mostly known for its sightseeing place, Almora has many unique temples like Golu Devta and Nanda Devi Temples. Located at an elevation of 2286 meters (7500 feet) above the Kumaon Hills, Mukteshwar is the nearest getaway from Delhi and Nainital. Though this hilly region is well known for the temple of lord Mahadeva, the scenic beauty is the central attraction. Lansdowne is a perfect getaway to spend your holiday. An ideal destination to spend the relaxing moments without doing any activities is easily approachable from metro cities like Delhi. 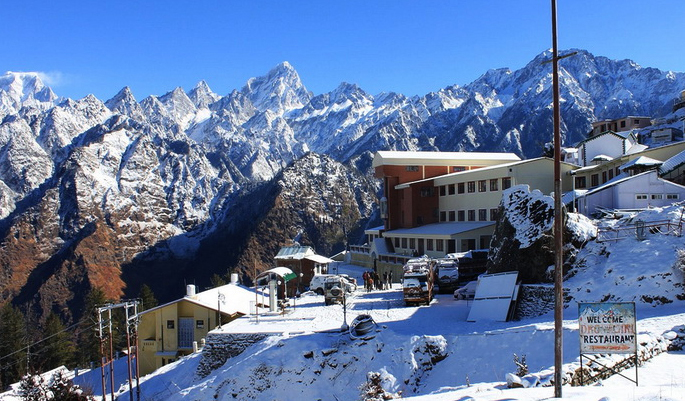 If you enjoy skiing, Auli is the best destination for you in Uttarakhand. For enthusiastic winter sports lovers, it houses some of the best slopes covered with Deoadar and Oak forest reducing the velocity of chilling wind. Bandarpoonch is an exquisite peak in the Western Himalayas of North India. 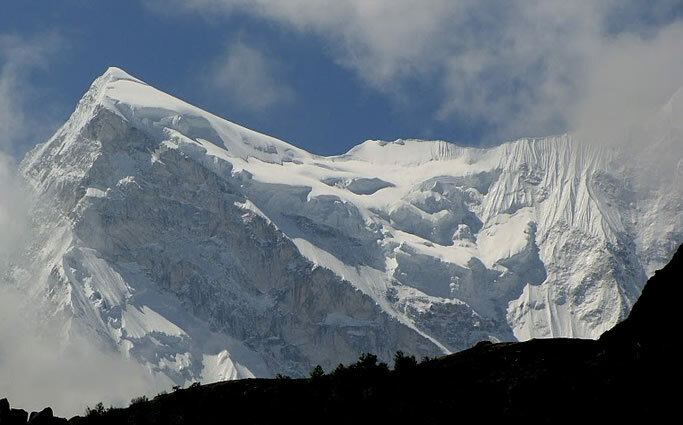 It stands at the western edge of the High Himalayan Range where it turns northwest at an altitude of 20,720’ (6316 m.) and is easily accessible with a scenic three-day hike. 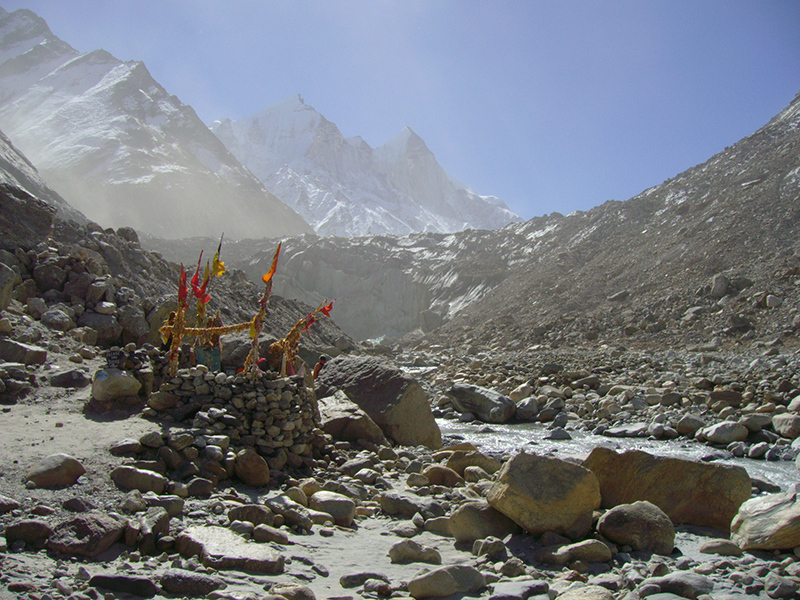 Gangotri glacier is located in the district of Uttarkashi in the hill state of Uttarakhand. It is one of the most important glaciers in Garhwal region as it is responsible for feeding the head stream of the holy river Ganga. This lateral glacier situated in Tehri district is the source of river Bhilangna. 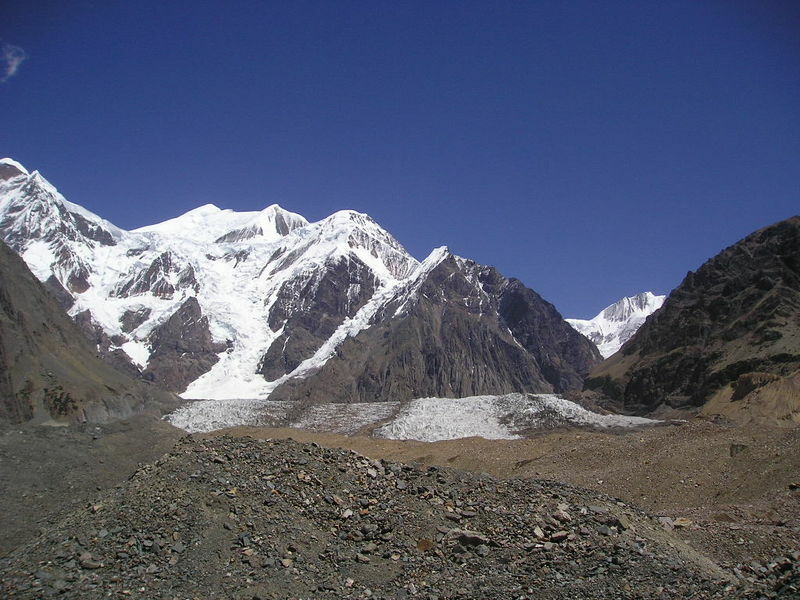 The glacier is surrounded by snow peaks of the Jogin group (6466 m), Sphetic Pristwar (6905 m), Barte Kauter (6579 m), Kirti Stambh (6902 m) and Meru. 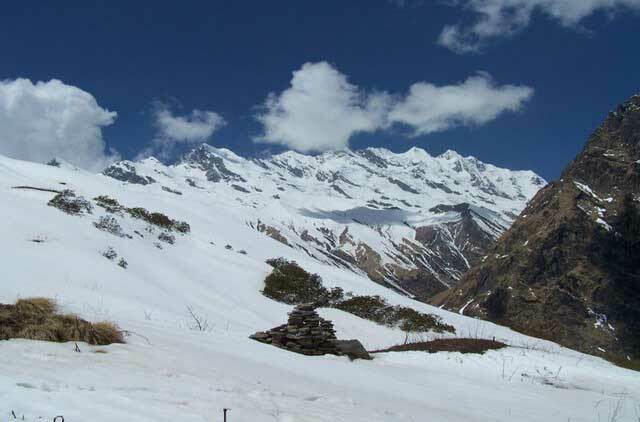 Dunagiri Glacier is one of the important glacier of Dhauli Ganga system of glaciers, where more than 500 glaciers, The magical land of Uttarakhand in India is a treasure house of natural splendor and divine beauty. 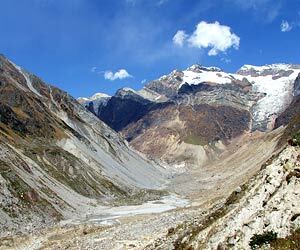 Dokriani ‘Bamak’ is a well-developed medium sized glacier of the Bhagirathi basin. The glacier is formed by two cirques, originating at the northern slope of Draupadi Ka Danda and Jaonli Peak, 5,600 m and 6,000 m respectively. 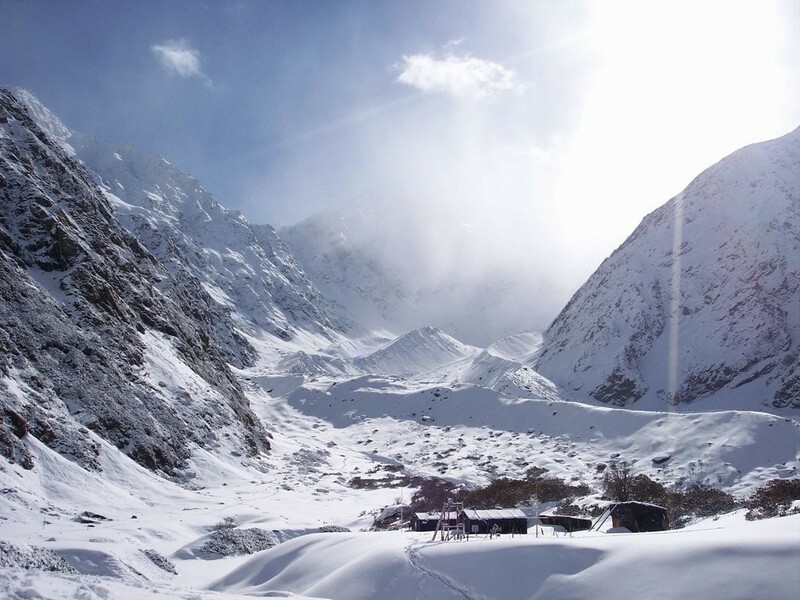 Situated on the south facing slope of the main Himalayan range is the 16 km long, Milam Glacier. 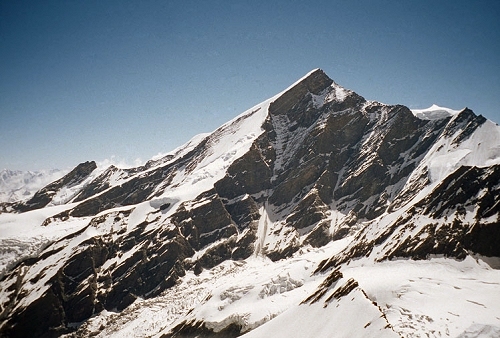 It originates from the slope of Kohli and Trishul peaks. 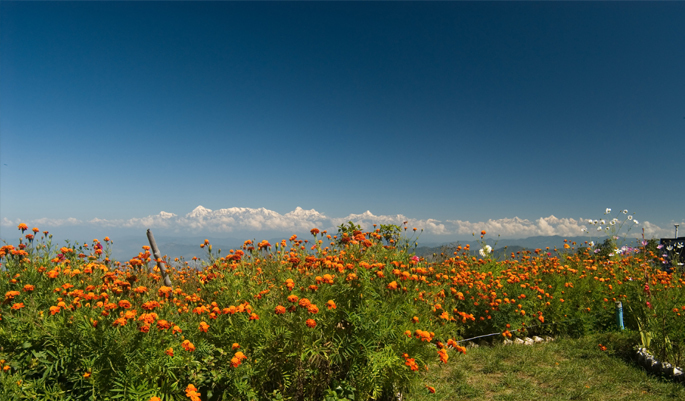 The Kumaon region in the State of Uttarakhand has unimaginable natural beauty waiting to be discovered! The Himalayan ecology is well conserved here and offers a great retreat for all nature lovers. Sunderdhunga literally means valley of beautiful stones. 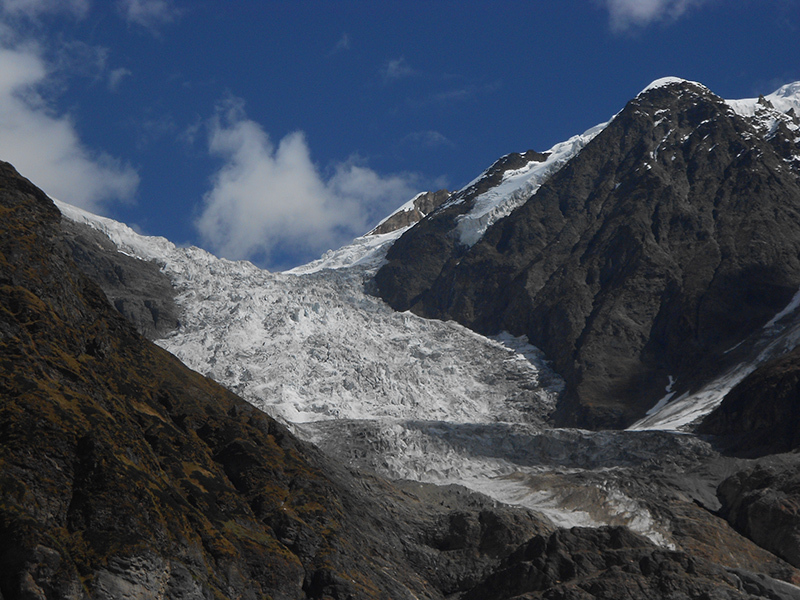 Sunderdhunga glacier is situated in the district of Bageshwar within the hill state of Uttarakhand in India.